FileToBackup is a great way to protect your files – you can just install it and forget about it, and it quietly works in the background to protect your files as you use your computer. If you need to get your files back, or if you want to see them from anywhere in the world, you can just log into your web portal and view them online or download them. 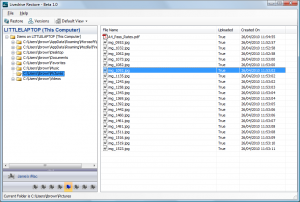 This works great for smaller files and folders, but downloading large numbers of files from the web can sometimes be cumbersome. That’s why we’re delighted to introduce FileToBackup Restore – a Windows application that makes restoring your files as easy as it was to back them up in the first place. 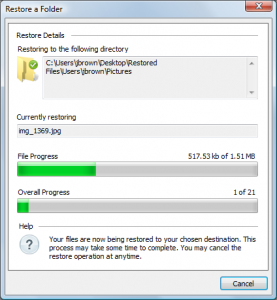 FileToBackup Restore lets you browse through your FileToBackup account, select any file or folder and then restore it straight to your PC at any location you choose. It uses FileToBackup’s advanced Backup technology to download your files, meaning the downloads are super-quick and extremely reliable! 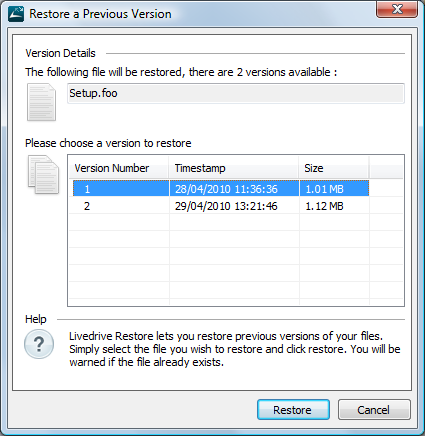 With FileToBackup Restore you can even access up to 30 historical versions of your files with the option to restore! 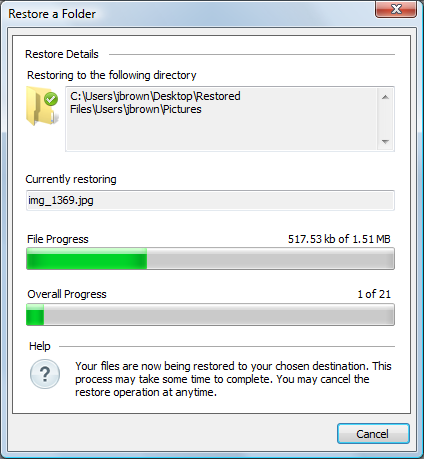 FileToBackup Restore has been launched! If you have any questions contact us. 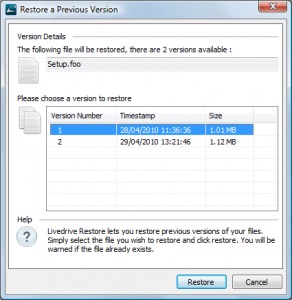 To download and install the FileToBackup Restore, click here. 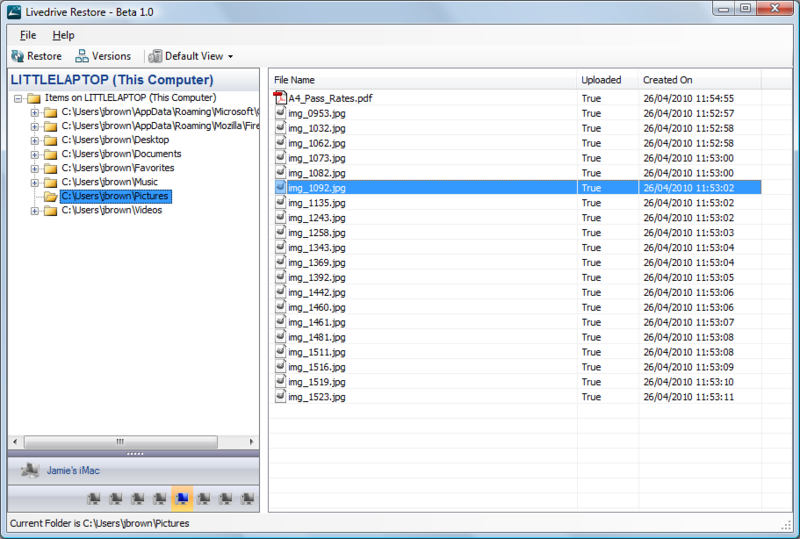 The installer will take you through everything you need to set up FileToBackup Restore – it only takes a few minutes!